Good design is good for people; it affects our lives every day, in every way. Good practice in the design of living areas has a positive effect on the quality of life. 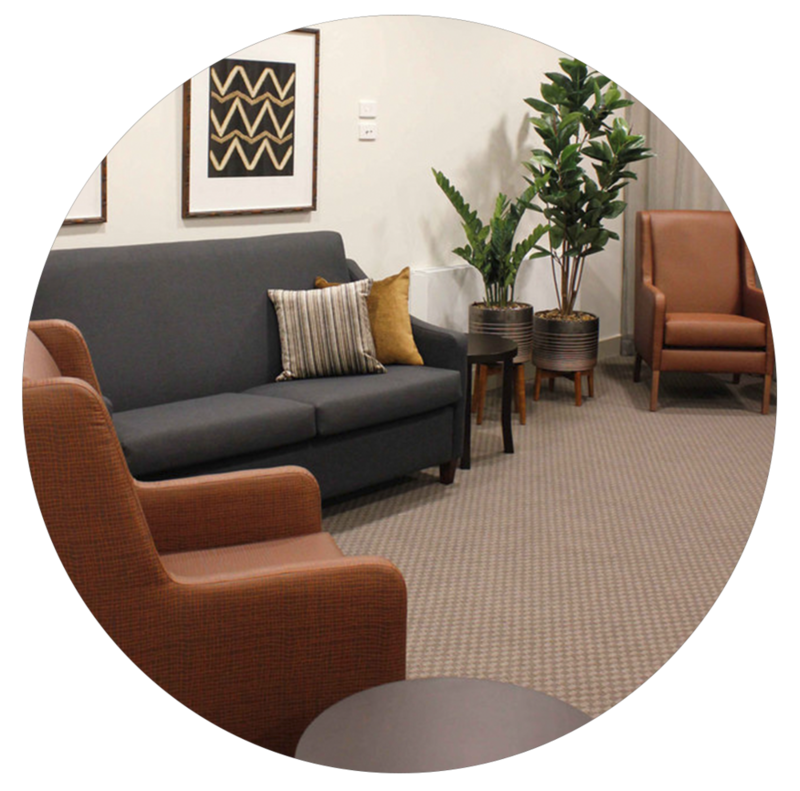 de Fiddes Design focus primarily on the aged care sector. We understand how good design has a major impact on the lives and well being of our ageing community. We use evidence-based principles known to maximise wellbeing for those living with dementia. Physical environment can enhance the quality and enjoyment of life. Good dementia design unobtrusively creates beautiful, yet practical, living spaces. In this way feelings of control, identity and independence are maintained and improved. Our team provides thoughtful and deliberate design practices to transform a space into beautiful surroundings. We take pride in our abilities to provide desirable, homely environments whilst maintaining utmost practicality. We consider colour to contrast, lighting to assist ageing eyes and specialised furniture for comfort. Retirement living is changing, there’s a new resident from a different background and generation opting for retirement living. Good design principles to facilitate independence and ageing in place still apply, but we also meet the expectations of this new customer and the type of environment and communications their requirements demand. Interpreting your brief is paramount to the success of the final outcome. We begin with a conversation; asking questions, learning about your background, your concept and your specialist needs. We work from commencement to completion with our dedicated team of interior design professionals delivering full documentation of interior architecture design, spatial planning and concept developments. de Fiddes Design offers a variety of fee options depending on your requirements. We pride ourselves on being flexible and competitive.